We recently visited Bristol Street Motors Bromley, and Kevin was very helpful and polite. He knew exactly what we were looking for and did everything he could to help us find it. He is a great salesman and we will definitely recommend him to others. 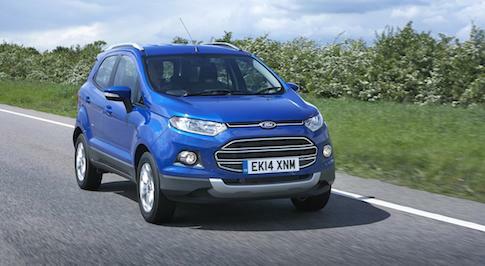 Looking for a new Ford EcoSport? Browse our extensive range of Ford EcoSport cars for sale and find our latest deals at your local Bristol Street Motors dealership. 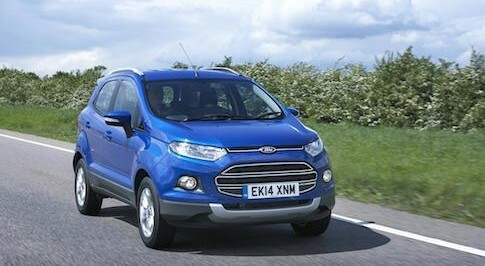 The Ford EcoSport enables budget-conscious motorists to enjoy the benefits of a sports utility vehicle in a more compact form at an affordable price. Eco may form part of the EcoSport�s name but Ford have picked 3 very capable engines for you to choose from; 1.0-litre Ford EcoBoost petrol engine, available in either 125PS to 140PS, allowing you to get all the power of a conventional 1.6-litre engine with outstanding economy and low CO2 emissions. Visit your local Bristol Street Motors Ford dealership to learn more about the EcoSport, its clever features and technology to make your journeys more enjoyable and to choose the trim level most applicable to you.